A new virtual reality road safety app. Road safety specialist TTC Group teams up with Gooii Nottingham. 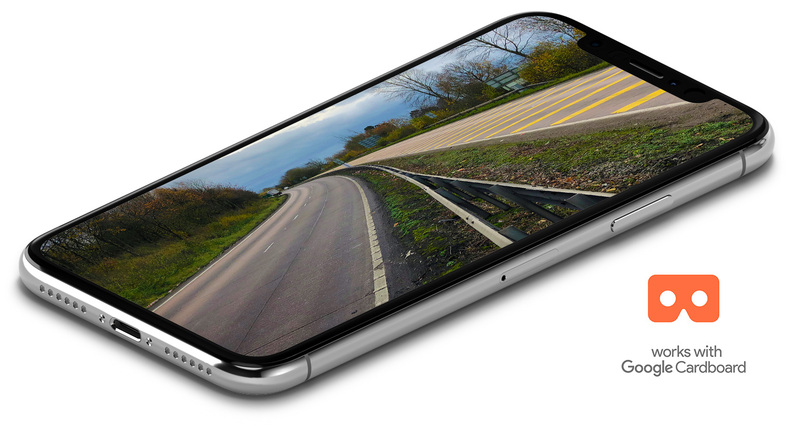 This new VR road safety app invites users to experience various UK roads and identify the correct speed limits. Speed limits also change depending on the driver’s vehicle, with feedback and scoring system to gamify the experience. The app will target public sector organisations and businesses that are looking for an alternative training option that saves time. The app provides a safe, cost effective solution that drivers can complete without the need to be on the road. We created a Speed Recognition programme whereby drivers are parachuted onto any type of road. Drivers can then determine the speed limit in the absence of any speed limit signs. When attending speed awareness courses, regular feedback from drivers is they didn’t know the speed limit. Signs were missed by drivers. This was TTC’s catalyst to bridge this knowledge gap with VR technology. TTC Speed Recognition VR is available for iOS and Android phones.